A time lapse is a video where time appears to be passing very quickly. Originally, time lapse videos were created from a series of still photographs taken over time. Time lapse photography takes a lot of planning and the compilation process can be lengthy. 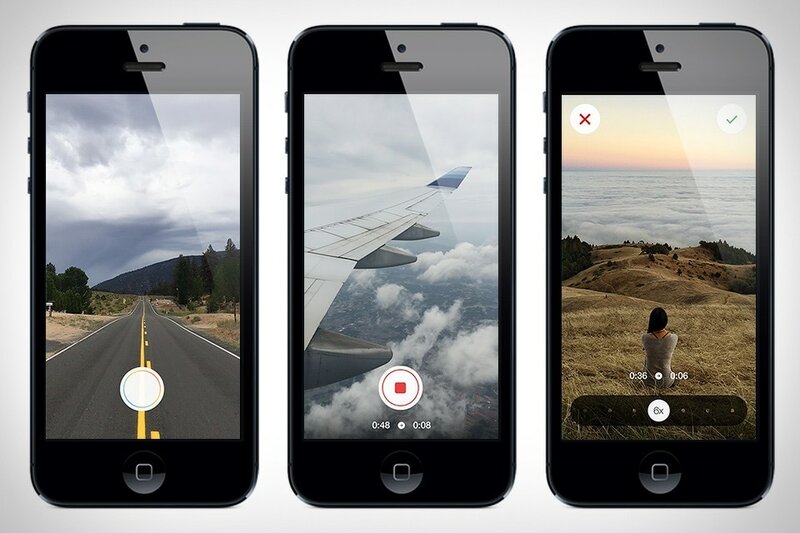 There are apps now which can help you create time lapse videos relatively easily on your phone. Hyperlapse is an app put out by Instagram which allows you to record for up to 45 minutes and then compress your footage into a time lapse. 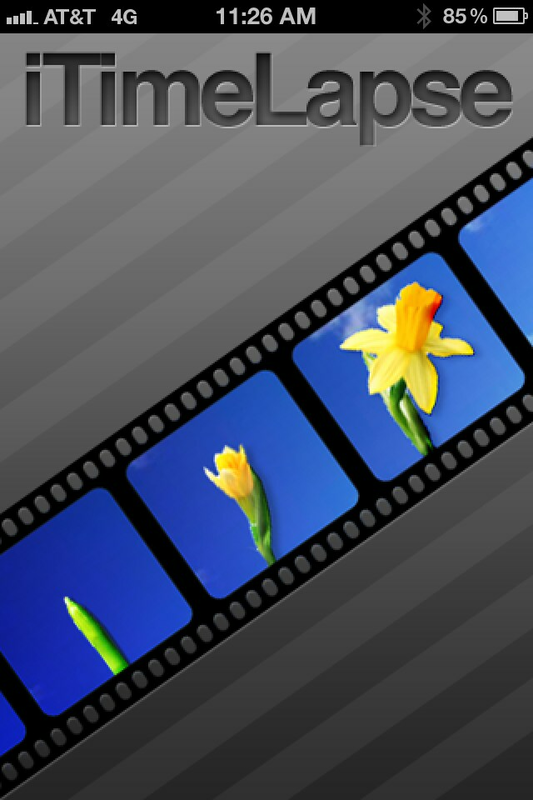 One of the major benefits of this app is that it will automatically stabilize your video. The only drawbacks are that your video will automatically be cropped into a square, and you cannot add in background music. Hyperlapse is not available for Android devices. iTimeLapse is another app for Apple devices. Unlike Hyperlapse, iTimeLapse allows you to add music to your video. Another benefit of iTimeLapse is that you can edit your video within the app. iTimeLapse costs $3 to download. 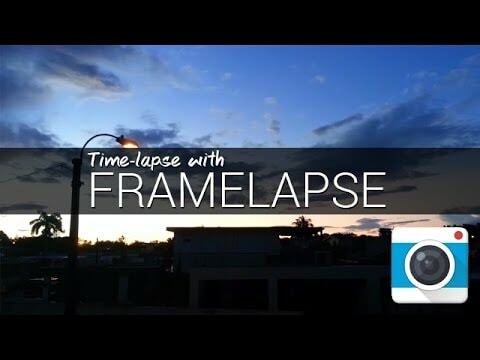 LapseIt is a full-feature time lapse app for Android or iOS that offers users a lot of control. You can record, edit, and add music in LapseIt. You can even import videos from your DSLR or GoPro. From LapseIt you can upload your videos directly to Youtube or other social media sites. LapseIt is free with in-app purchases. 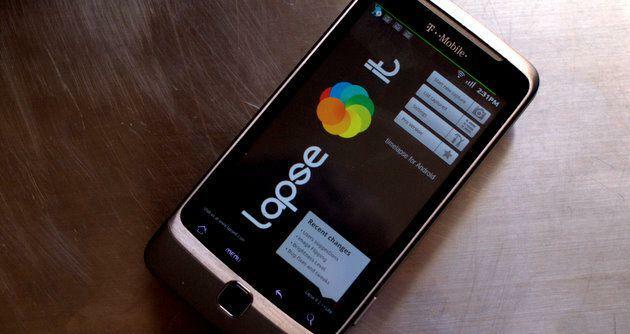 FrameLapse is an app for Android which is very easy to use. It has an intuitive interface which makes editing your time lapse video simple. There is a free version as well as a $3 pro version which offers more features.